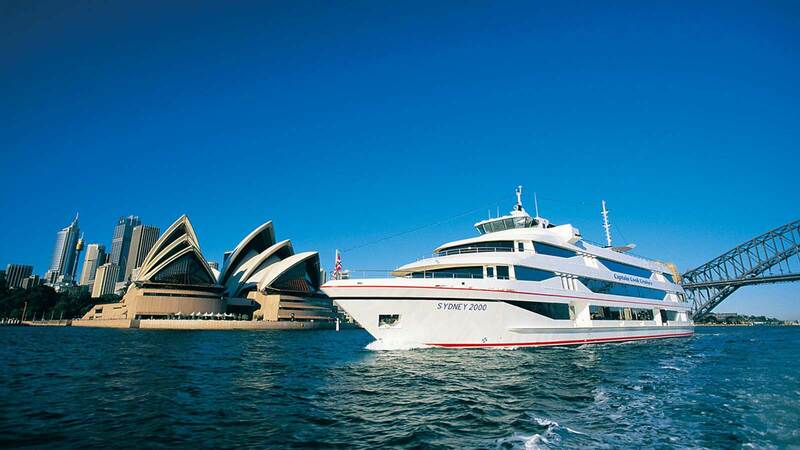 How does an extended cruise along the magnificent Sydney Harbour sound? 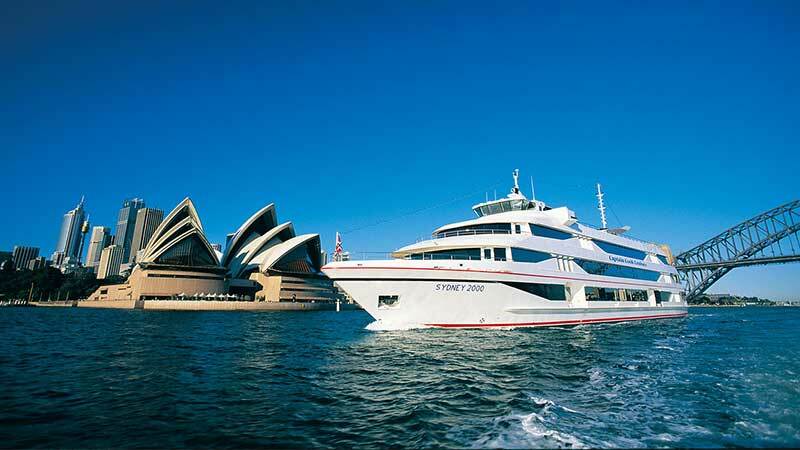 Enjoy the spectacular buffet lunch on board Captain Cook Cruises as well as a tour around Sydney city and the famed Bondi Beach. Your morning is spent gaining insightful knowledge of the history and style of Sydney including stops along the way at places like, Darling Harbour, Bondi Beach, Paddington, Kings Cross and much more. After your morning tour, you’ll enjoy a spectacular buffet luncheon cruise with Captain Cook Cruises on beautiful Sydney Harbour. We don’t think there’s any better way to experience Sydney and its fascinating attractions. Tour departs daily at approx. 8.15am and returns to Circular Quay at 2pm. We recommend you book as far in advance as possible. During peak times tours may fill up to a week or more in advance.